This unique experience is a great way to learn more about the world of craft beer – tours will focus on brewing history, Remedy brews, and the science of beer. You’ll also receive complimentary beer and glassware! Family friendly as well (root beer will be substituted!). Sign up before slots fill, 1pm, 2pm, & 3pm every other Saturday. 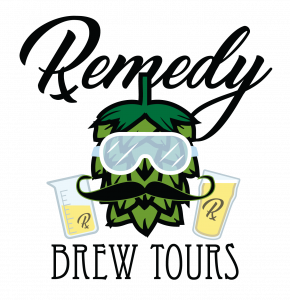 Tours are $10 a person, 3-5oz beer tasting, 5oz glass, and free Remedy pint. These reoccur every other Saturday. However to accommodate the Sioux Empire on Tap crowd, Jan. 26th they will be 11am, 12pm, 1pm, and 2pm. Otherwise Feb. 9 & 23, March 9 & 23 there will have tours at 1, 2, & 3pm. Sign ups are all on the website!